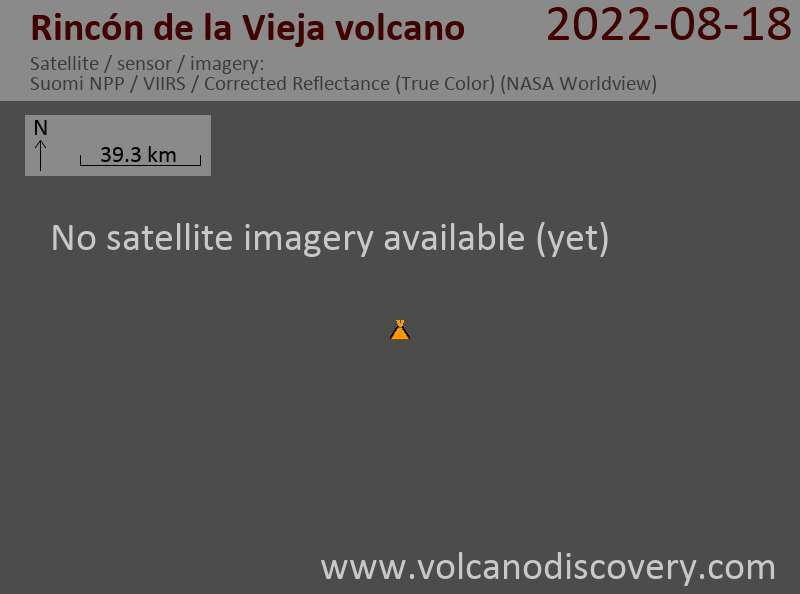 New phreatic explosions were recorded at Rincón de la Vieja volcano in northern Costa Rica. On 23 February, residents in Guachipelin (11 km to the SW) woke up to hear explosion sounds between 0400 and 0430 local time. Seismic recordings showed signals typical for explosions at the same time, although other residents in other areas did not hear any eruption. 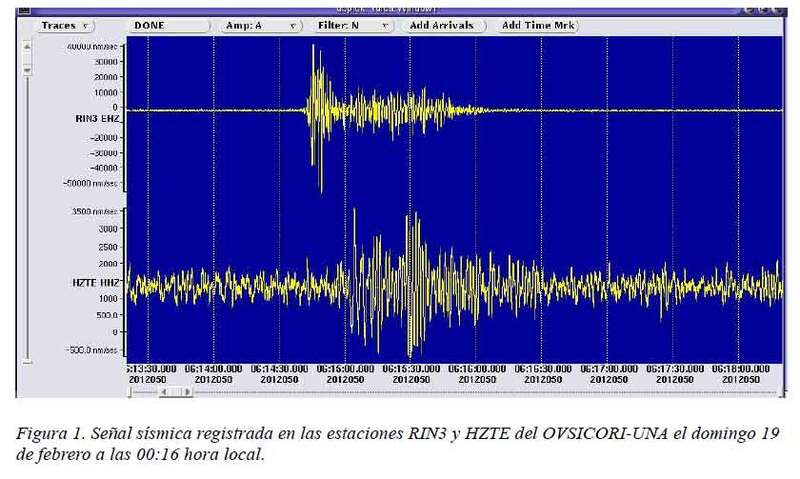 Similar seismic signals were detected on 19 Feb at 00:16 and on 20 Feb at 00:46 local time, suggesting that smaller explosions occurred then as well. The explosions are believed to be phreatic in origin, i.e. caused by explosion of over heated ground water with no fresh magma ejected, and continue a series of similar sporadic eruptions that occurred in September and October 2011.